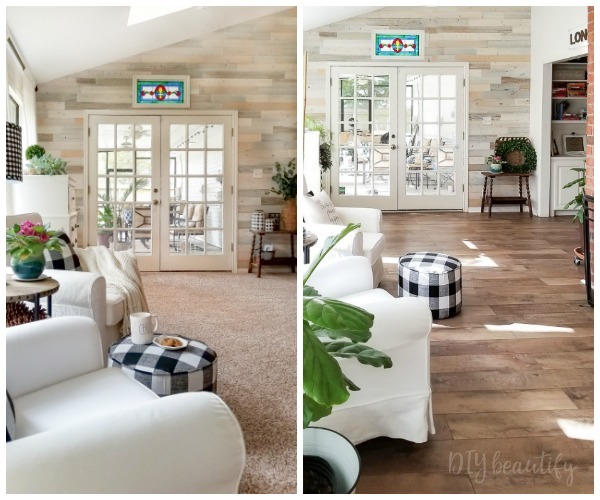 These 3 simple tips will help you to create stunning vignettes with little effort! Hi friends, welcome to the first week of October, and a special welcome to the Fall Festival Blog Hop hosted by Kendra at Joy in our Home. I'm so excited to be participating in this fun week full of fall inspired decor, along with a talented group of home bloggers! If you're visiting from anderson + grant, welcome! I'm so happy to have you here. 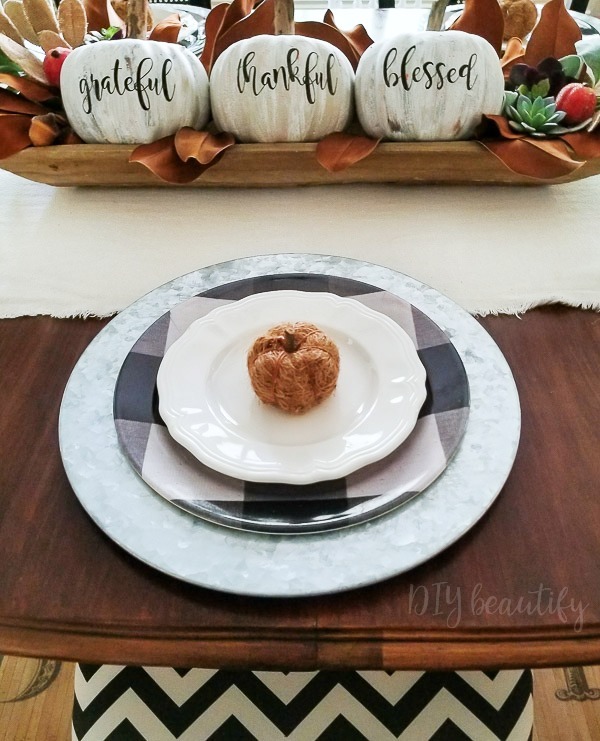 Let's talk fall vignettes, shall we? A vignette is simply a grouping of items that together form a pleasing arrangement. Vignettes can sometimes be challenging, but if you don't overthink it, they are really fun to design! A lot of people struggle with putting together a vignette that they're happy with. 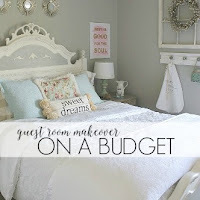 Today I'm sharing 3 tips to help you conquer vignettes! 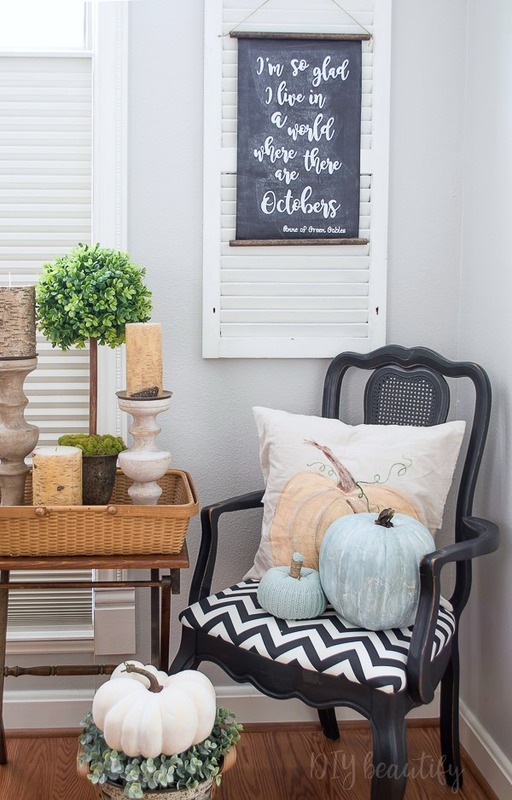 These tips will work for any vignette, at any time of the year, but today we're focusing on Fall. I find my favorite vignettes are ones that have something pleasing at varying levels. That way your eye is draw to each element, that together create a pleasing whole! It adds visual energy when your eye is drawn to multiple things in one vignette. For example, in this small corner of my dining room, the only things I had here were the chair and the shutter. 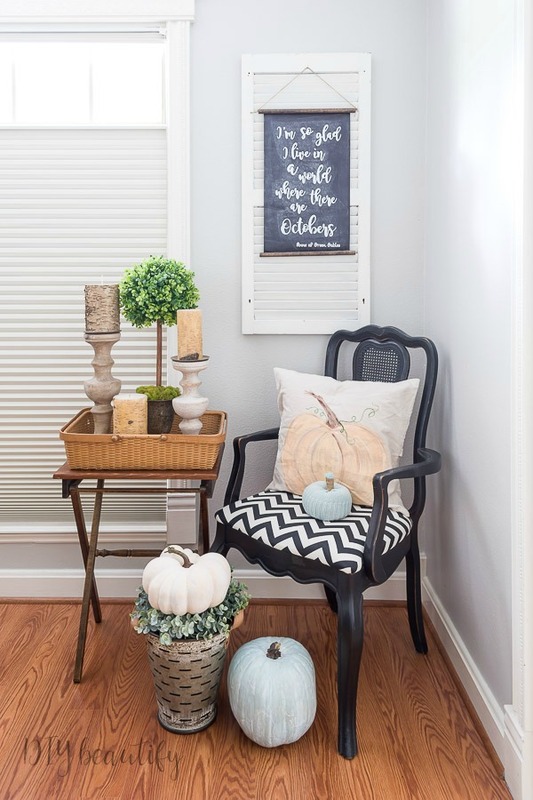 I hung a chalkboard scroll on top of the shutter at eye level, brought in a small folding table with an arrangement of birch bark candles and a DIY topiary, added a painted pumpkin pillow and sweater pumpkin to the chair, and finished up with a few more decorative items on the floor. Whether you are creating a vignette in a corner of a room or on a smaller scale like a tabletop, try to add elements with a variety of heights and watch your vignette come alive! You cannot go wrong with texture when you're decorating for Fall! 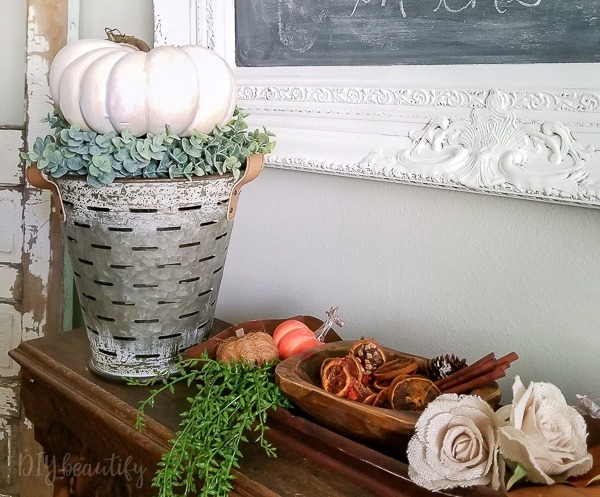 I brought in some texture with the basket, birch candles and wreath in the olive bucket, as well as something a little unexpected...those aqua blue pumpkins. 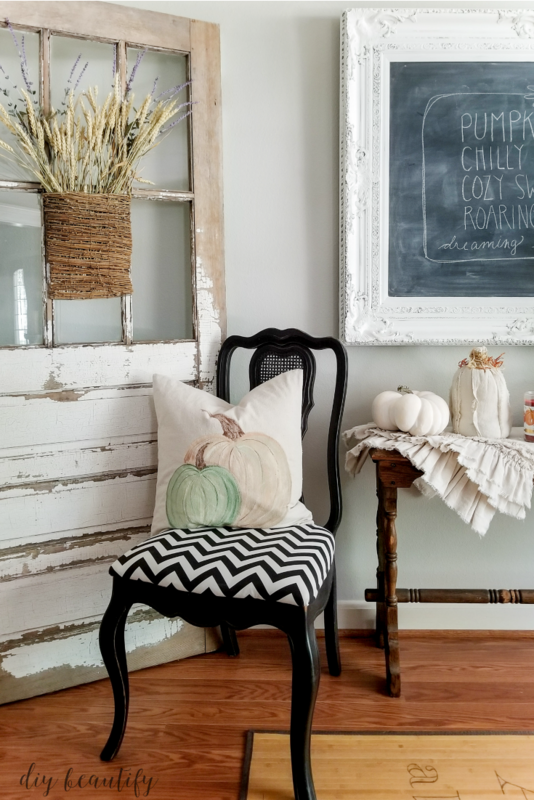 Texture can be things like baskets, wood, wreaths, architectural elements as well as soft items like pillows, throws, chunky pumpkins made from sweater sleeves (see the cables on the pumpkin below)! 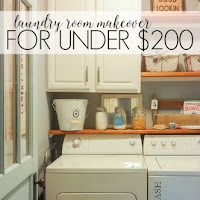 I love texture and don't use very many smooth or glossy surfaces in my decor, but you certainly could! The pumpkin above is sitting on a faux boxwood wreath that's perched on top of an olive bucket. It has a ton of texture and interest...so much more so than if I'd just set the pumpkin on a table! Adding greenery, whether faux or real, does so much to enhance a vignette! Green is a grounding color. 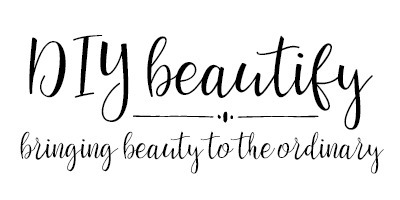 It's found so often in nature that I think sometimes we take it for granted! I decorate with mostly neutrals, so adding a touch of green is a little like bringing the outdoors in and adding some energy to an otherwise stale vignette. Okay, I've shared with you my 3 tips for creating stunning vignettes. 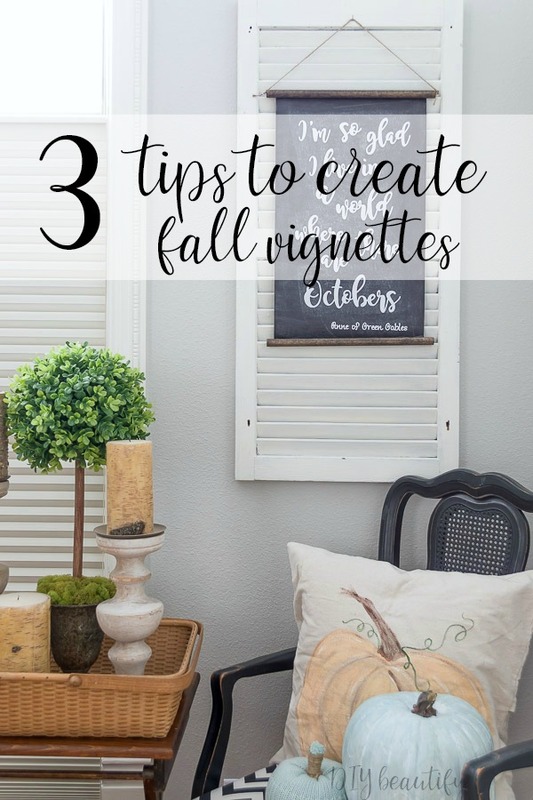 Let's take a look at some other fall vignettes I've created in my home and see these tips in action! My dining table centerpiece hits all three elements. Even though nothing is standing up tall (I wanted to keep this centerpiece low), there is variation in the heights of the elements in this dough bowl. There is a lot of texture here, from the wood of the bowl, to the magnolia leaves and succulents, and even the stems of the pumpkins. I brought in some green just to the corners with a couple small succulents and a sprig or two of fuzzy lambs ears. These dollar store antiqued pumpkins are cute on their own! But tucked into a wooden dough bowl, surrounded by magnolia leaves, lambs ears, and succulents...they really stand out! This next vignette is on top of my cottage dresser. I added some height variation with the candle, lantern and the lower elements. You can see the texture from the ribs of the candle holder, the distressed wood of the lantern (the metal top too), the cotton orb, rope handles on the tray. I tucked some green boxwood stems around the pumpkin lantern because it looked so bare. I've never really loved using this piece before, but adding a little bit of green has changed my mind about it...it looks great! Here's a vignette from my fall dining room last year. You can see the 3 tips come into play here as well. There are a variety of heights. The texture on this chippy antique door, the wide molding of the chalkboard, ruffles and adding a simple hanging basket filled with wheat and a little lavender just enhances it! The lavender has some green on its stems, and there's a little green on the pillow! 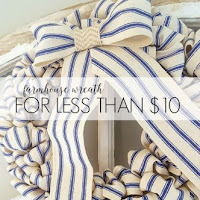 You can create vignettes on top of any flat surface! 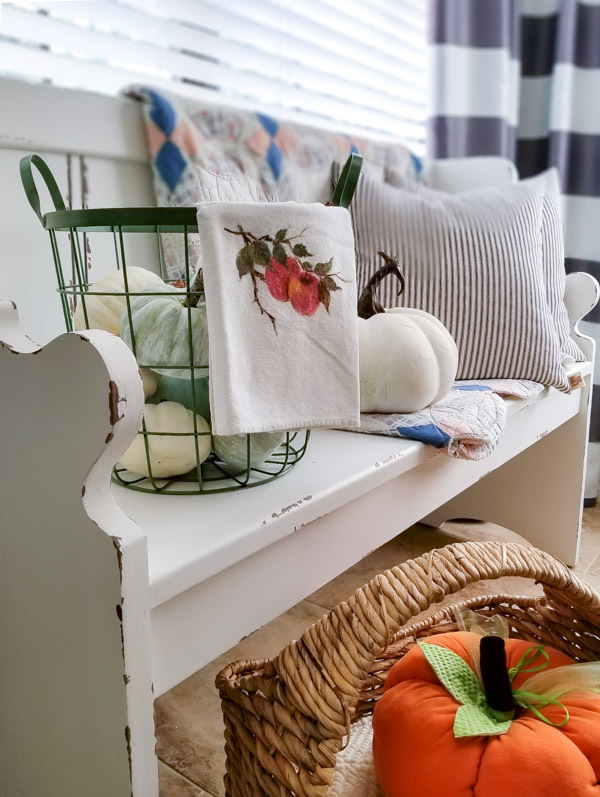 This little bench in our kitchen nook rarely gets used so I added a wire basket filled with painted pumpkins for some fall fun in the kitchen! 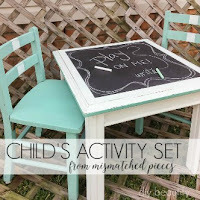 Can you spot my vignette tips in play here? You may have noticed that I've incorporated blue into my fall decorating this year, like these French-ticking pillows from Returning Grace. If you need to create height to a vignette, you can always use books! 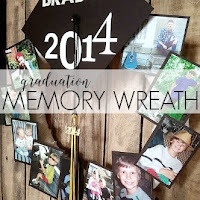 Make a grouping with a similar color and books become instant decor! A small sign like this one from Par la Grace gets noticed a little more when it's sitting on a stack of colorful blue books. 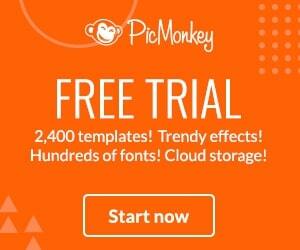 I hope you found these tips practical and useful! Don't be intimidated by vignettes! Grab a few items you love, and practice incorporating these tips to create stunning vignettes in your home! Please feel free to PIN this image so you have it for future reference! 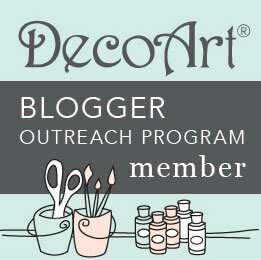 And I'm always thrilled when you SHARE my blog with a decor-loving friend! 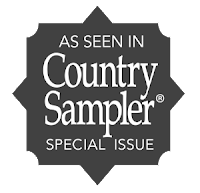 Timeless Creations is up next on the tour. They're a mother-daughter duo who love to restyle their home and I'm sure they'll have an inspiring vignette you won't want to miss! And here is the full line up of projects this week! 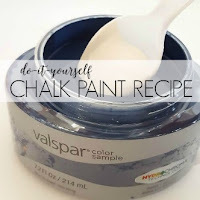 I hope you enjoy visiting and getting inspiration for your home! 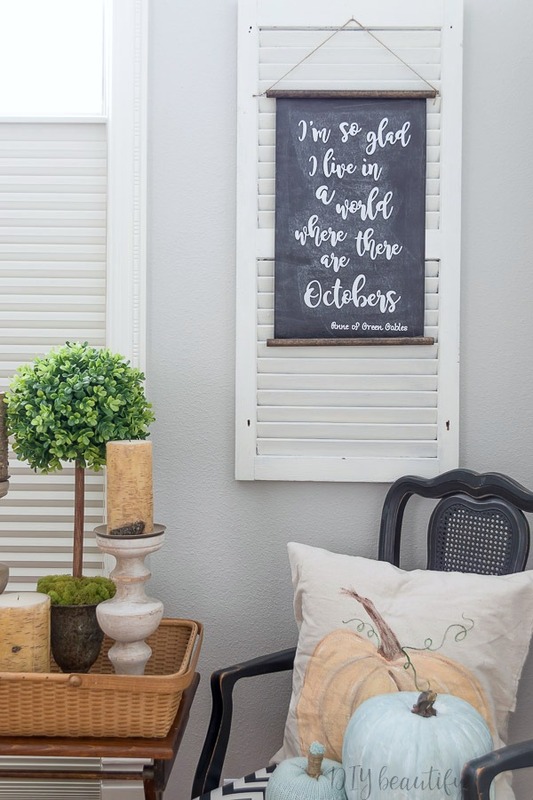 I absolutely love what you added to your home for fall! It is so cozy and welcoming! So fun touring with you this week! These tips are so helpful Cindy! 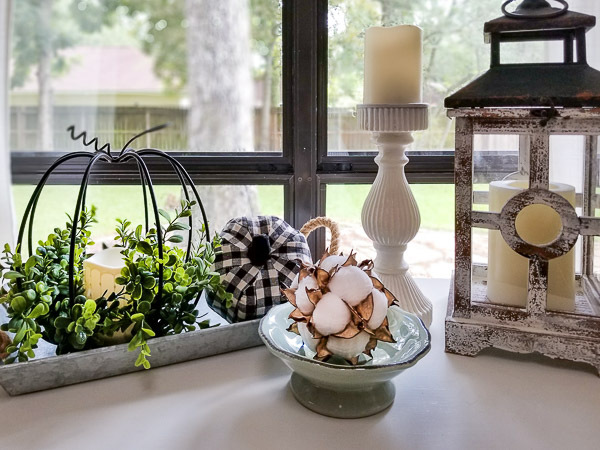 I always love when something like creating a vignette is broken down into the basics so that it doesn't seem so overwhelming for those who aren't confident in their decorating skills. Your house really looks so warm and inviting for fall! You did such a good job here! I love it!!! 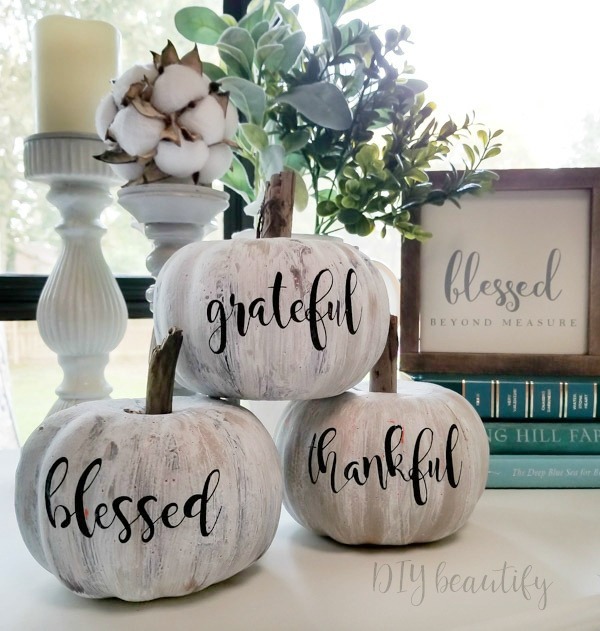 Hi Cindy, you created some gorgeous fall spaces , I love the pumpkin trio with the "thankful, grateful and blessed". Super cozy and beautifully arranged! 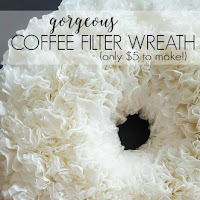 I love that you shared all your tips with us!! 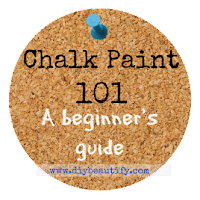 It is very helpful for someone like me who doesn't have a clue how to decorate!! Thanks!! Aww, thanks so much! I'm so glad this was helpful! SUCH great tips Cindy! Everything looks so lovely and cozy! 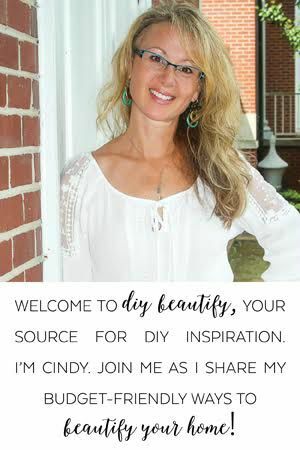 Wonderful tips Cindy! I especially love the dough bowl full of orange slices and incense - it definitely makes me think of Fall and I bet it smells amazing! So happy to be hopping with you this week! Great tips. Love each vignette. Wish we could smell it too. Looks divine! Great tips Cindy! 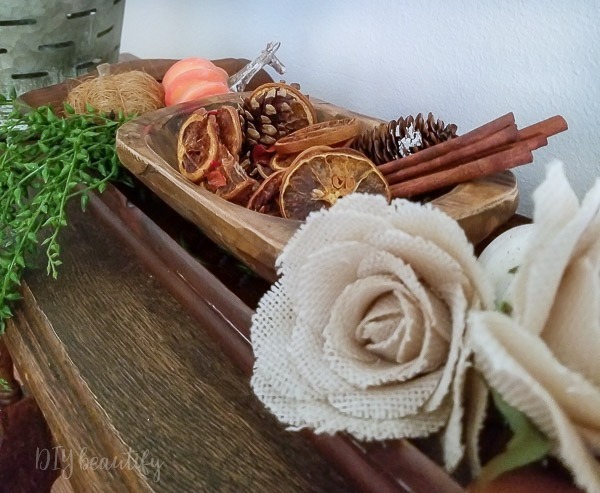 I love how you pulled all of your Fall vignettes together.